My name is Art and my middle name is Loie (pronounced Loo-ee), but family and friends call me L.A. I am a US Navy veteran. I joined the military at age 19 in 2003 and got out in 2008. The majority of my family are in medical careers, so you guessed it, I was a Hospital Corpsman (medic) in the Navy and got my A.S. degree, while serving, in Medical Laboratory Sciences. I’ve earned my B.S. in Nutrition and Food Science (2012) and then moved on to graduate school where I earned my M.S. in Nutrition and Dietetics (2014). I passed my boards on August 8th, 2014 and have been a Registered Dietitian (RD) ever since. Thanks for taking the time to get to know a little about me! Hello Art! 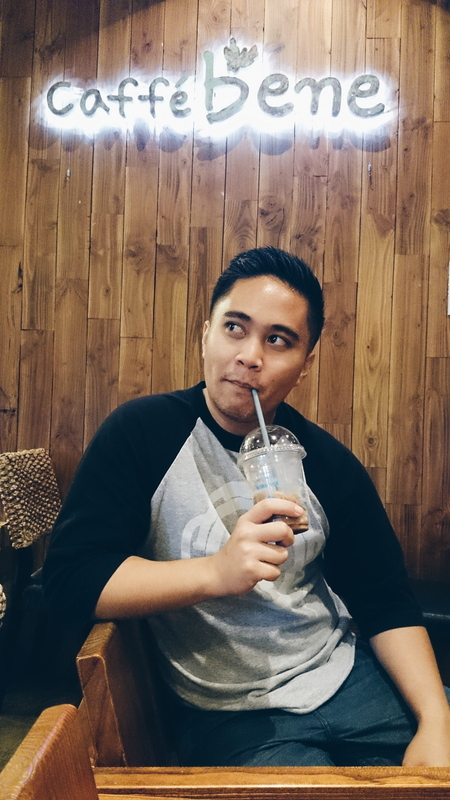 My name is Ryan, i am a poet and freelance writer based in Pomona- I love food and I’ve been looking for a fellow foodie to collaborate with. If possible I’d love to meet with you and talk about this possible idea and in what you think. I think having a registered dietitian will add to the project. please let me know!